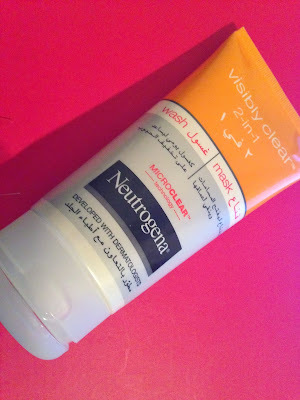 Opinionated Girl : Review: Neutrogena has a double threat weapon! Neutrogena is my absolute favorite. Thanks for the review. I have it used it and loved it.